Welcome to Regent Classics Vintage Retro Wedding Car Hire. We provide Classic Vintage 1950s and 1960s Morris Minor Wedding Cars and a 1970s Classic Retro Ford Capri Wedding Car for your special day. We are North West based in Bolton and provide a first class friendly chauffeur driven service for areas within Greater Manchester, Lancashire, Cheshire, Merseyside, Yorkshire, Cumbria and Derbyshire. 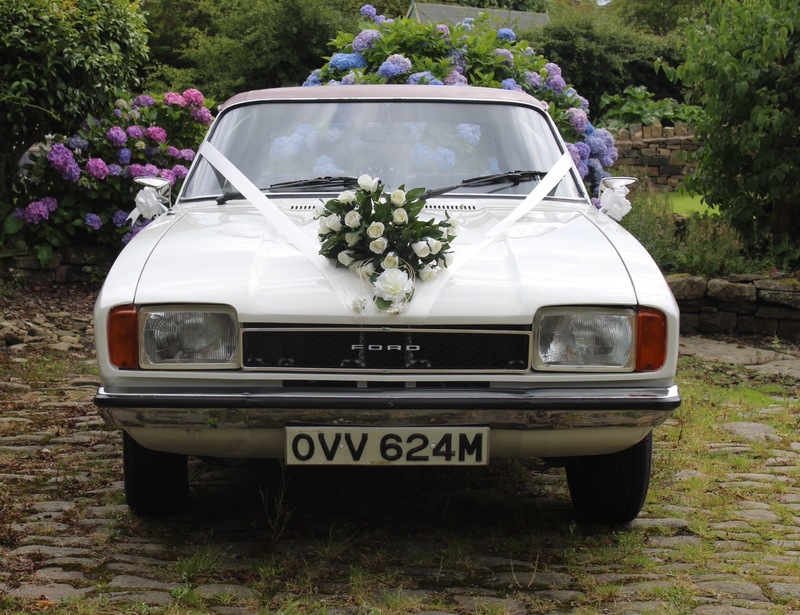 Our original classic vintage wedding hire cars add a really different dimension to your special day, whether a traditional, rural or urban venue. 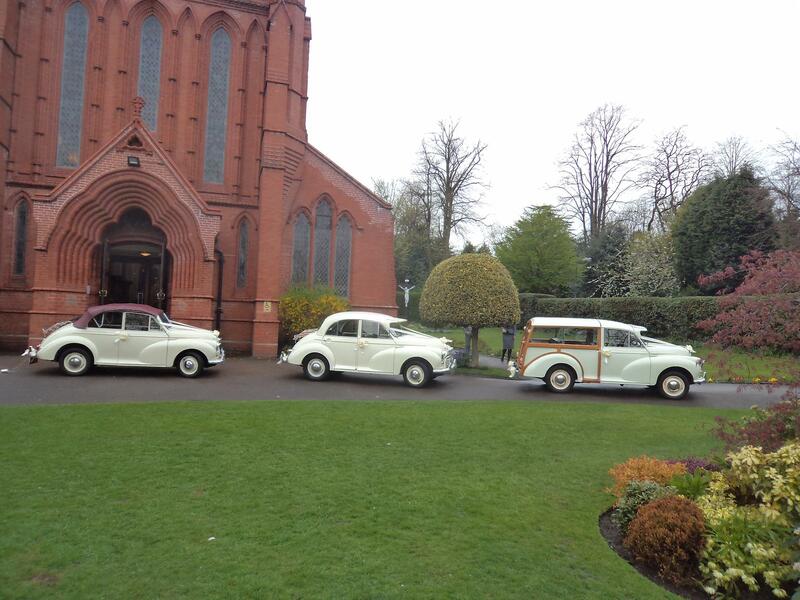 Our cars are appreciated and enjoyed by wedding guests as everyone has a memory of the iconic vintage Morris Minor and the classic retro Ford Capri (which is often compared to the Ford Mustang!). We hope you enjoy looking through our website and we hope to be part of your very special day!